A classic slice of 1950s psychological horror. Once there, however, a series of strange occurrences begins by which even the sceptical Holden becomes disturbed..
Based on M.R. 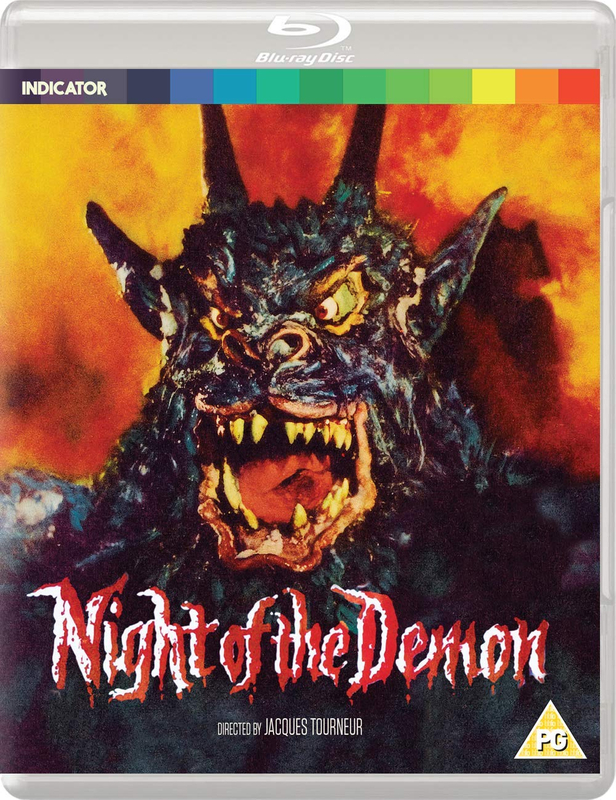 James' classic tale of terror, Casting the Runes , and adapted for the screen by regular Hitchcock collaborator Charles Bennett, Jacques Tourneur's (Cat People, I Walked with a Zombie, Out of the Past) Night of the Demon is a quintessential slice of British gothic horror. Released on Blu-ray for the very first time in the UK, the film is presented here in four different versions, and is accompanied by an incredible array of new and archival special features.